Interfaith Scotland has successfully secured funding to engage more young people in interfaith dialogue. Involving young people in Interfaith Scotland has long been a dream of ours and I am thrilled to announce this news! Our success in engaging with young people during 2017 has no doubt assisted in securing this funding. With Scotland’s Year of Young People upon us, we hope to place young people at the heart of what we do in 2018 and beyond. Michael Hail, from youth leadership organisation Dare2Lead, will be our project leader for setting up the National Interfaith Youth Forum. 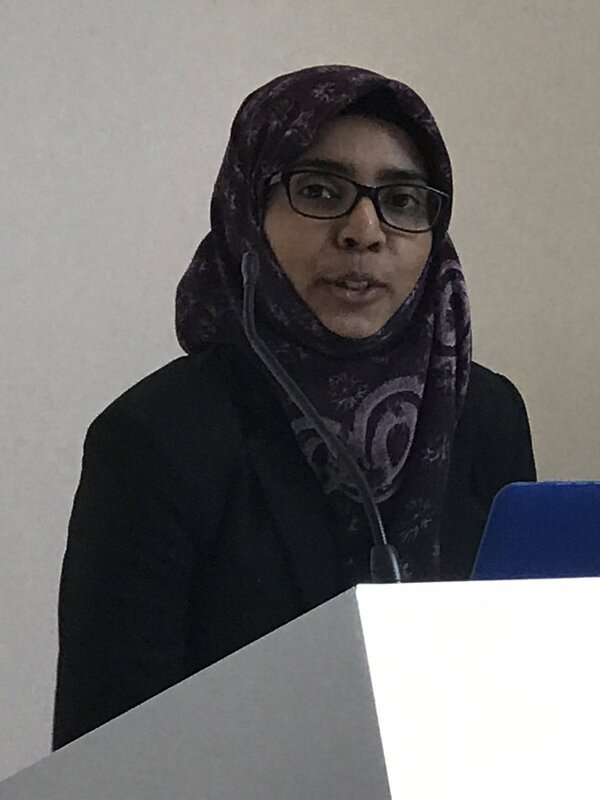 We hope this forum will design youth-led interfaith events and have a knock-on effect in inspiring young people to engage in interfaith dialogue, in their faith communities and local interfaith groups. We have also co-opted a young person of faith to the Board of Interfaith Scotland, Ali-Abbas Hussnain, who is the Treasurer and Youth Strategic Director of the Scottish Ahlul Bayt Society. We are privileged to have had an international intern, Simon Wiegand from Germany, working with us since July 2017. 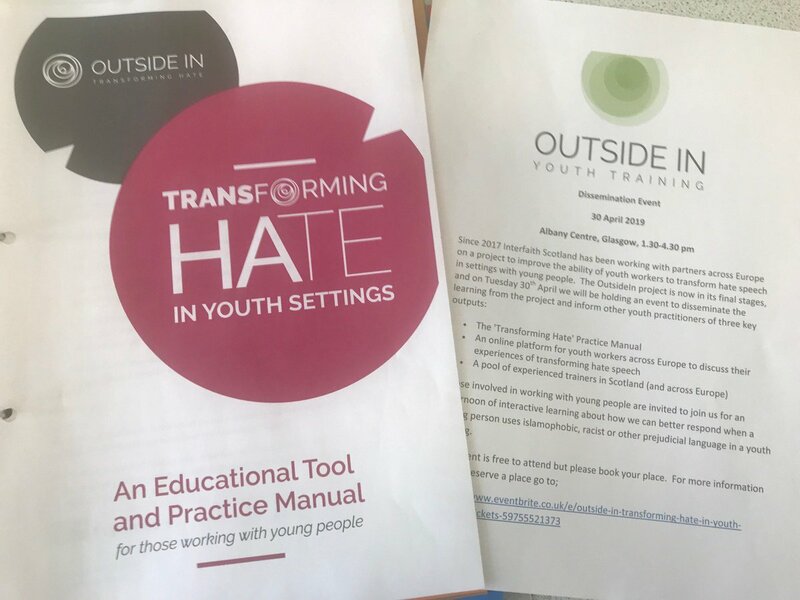 Simon has thoroughly enjoyed getting to know the local interfaith groups of Scotland, and assisting the UK Interfaith Network in updating their ‘Connect’ booklet which seeks to involve young people in interfaith dialogue. 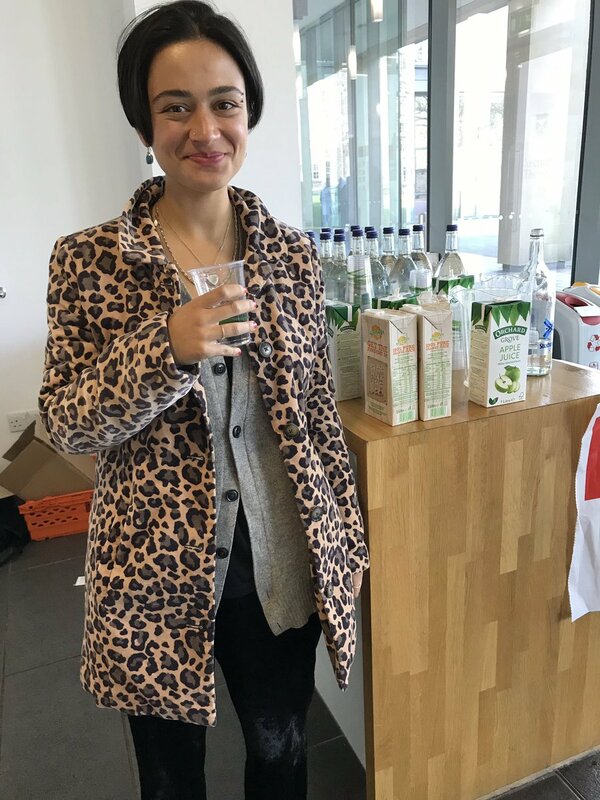 Further youth engagement in 2017 and 2018 includes the Rwandan Muslim/Christia Dialogue exchange that we co-facilitated with the Church of Scotland; the development of an inclusive youth work training programme hosted in partnership with five European countries through Erasmus funding; and our National Youth Conference in partnership with the youth-led St Andrews Coexistence Initiative. I think it is safe to say that our desire for youth engagement has been fulfilled in 2017 and will no doubt be enhanced in 2018. 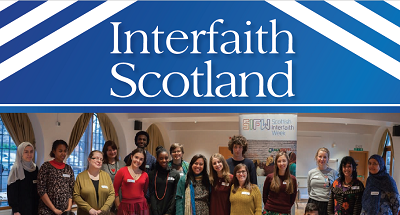 At the grassroots level, interfaith engagement continues to flourish in Scotland and this newsletter is a testament to the commitment of local faith communities and interfaith groups throughout the nation. We continue to be grateful for the Scottish Government’s commitment to dialogue, equality and human rights, and we appreciate the annual summit with the First Minister of Scotland, held in partnership with the Religious Leaders Forum. 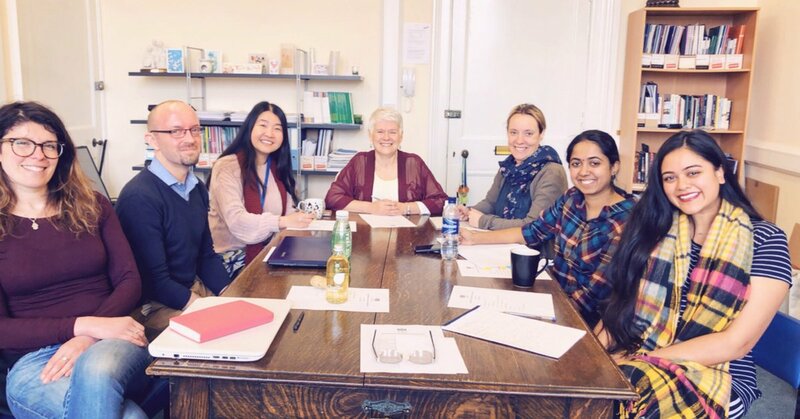 The Interfaith Scotland staff, Board, and volunteers feel privileged to engage in such important work and look forward to spending time with many of you over the coming year. I have just returned from New Zealand where I have been showcasing the interfaith work taking place in Scotland and I think all those who support our work can justifiably feel proud of Scotland and its interfaith story – I know I do.